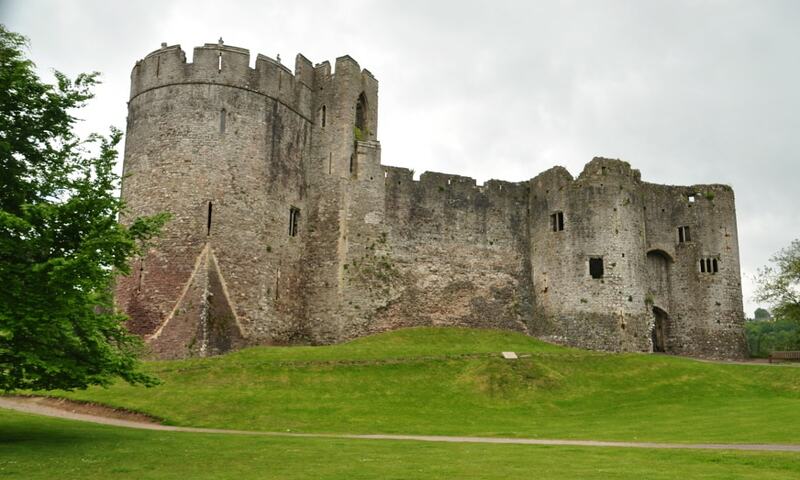 Chepstow Castle is the oldest surviving post-Roman stone fortification in Britain. Located above cliffs on the River Wye, construction began in 1067 under the instruction of the Norman Lord William fitzOsbern. In the 12th century the castle was used in the conquest of Gwent, the first independent Welsh kingdom to be conquered by the Normans. It was subsequently held by two of the most powerful Anglo-Norman magnates of medieval England, William Marshal and Richard de Clare. However, by the 16th century its military importance had waned and parts of its structure were converted into domestic ranges. Although re-garrisoned during and after the English Civil War, by the 1700s it had fallen into decay. With the later growth of tourism, the castle became a popular visitor destination.